Hulu is developing an adaption of Erik Larson’s “Devil in the White City” that will be executive produced by Martin Scorsese and Leonardo DiCaprio. 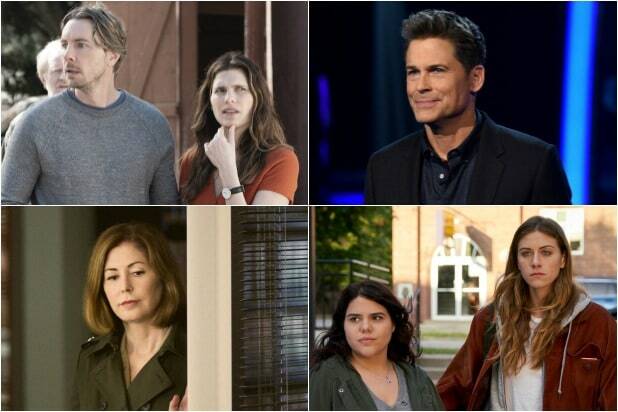 Hulu’s senior vice president of originals, Craig Erwich, made the announcement on Monday at the Television Critics Association press tour. 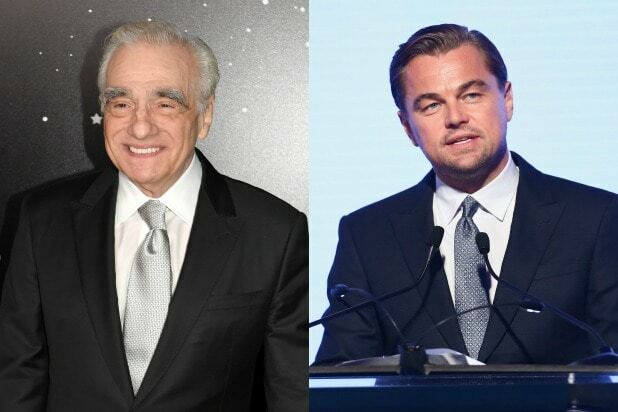 Scorsese and DiCaprio have been working on an adaptation of the novel for the last decade. DiCaprio first bought the rights to develop a film based on the book in 2010. In 2015, he signed on to play serial killer Henry H. Holmes (better known as H.H. Holmes), with Scorsese on board to direct. Hulu did not give any more details as to whether DiCaprio would still star in the project, or if he would just serve as an executive producer. “The Devil in the White City” tells the spellbinding and chilling true story of two men, an architect and a serial killer, whose fates were forever linked by the Chicago World’s Fair of 1893. Each embodying American ingenuity at the dawn of the 20th century – Daniel H. Burnham, a brilliant and fastidious architect racing to mark his mark on the world and Henry H. Holmes, a handsome and cunning doctor who fashioned his own pharmaceutical “Murder Castle” fairgrounds – a palace built to seduce, torture and mutilate young women. The story takes the viewer on a macabre tour of murder, romance and mystery in the gilded age. The project comes from Paramount TV. Along with DiCaprio and Scorsese, Stacey Sher, Rick Yorn, Emma Koskoff, and Jennifer Davisson are also executive producers. The best-selling book was first published in 2003 and was the recipient of an Edgar Award, and a finalist for a National Book Award.